Helping entrepreneurs, startups, makers, inventors, & small companies develop electronic hardware products in a predictable fashion is our goal. Whether you are a one person operation or an established company, if you are new to developing electronic products then you have come to the right place. 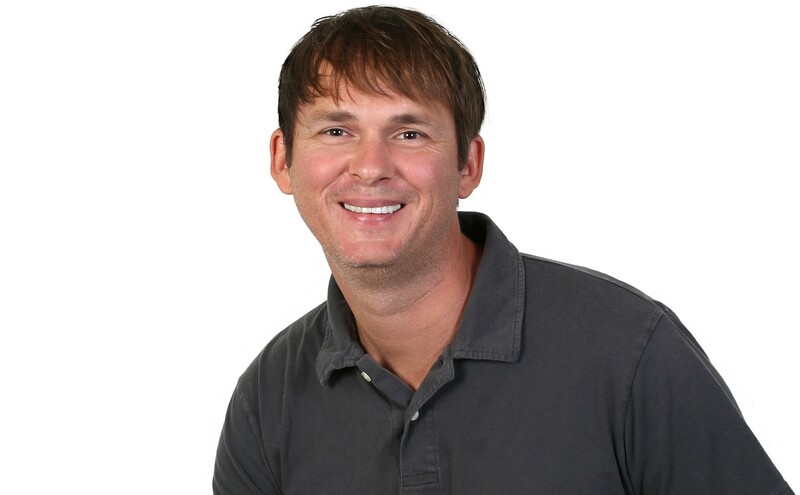 Hey there, I’m John Teel, an electronics design engineer, serial entrepreneur, blogger, and the founder of Predictable Designs. As a senior design engineer at Texas Instruments (TI) I designed dozens of successful electronic microchips. My designs can be found in all kinds of popular electronic devices including some from Apple and Intel. You almost certainly own several products with TI microchips inside, and most likely a product or two with one of my chip designs. I’m honored to also be named an ARM Innovator. ARM is the leading developer of microcontroller and microprocessor architectures. "John is one of the best design engineers I have ever met!" 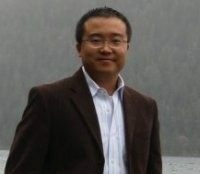 Feng Luo LEAD ANALOG DESIGN ENGINEER AT INTERSIL, INC.
Interview of me by Chris Gammell of Supplyframe discussing our signature service – the Predictable Hardware Report. Before starting Predictable Designs, I founded a hardware startup that developed and manufactured a consumer lighting device. The product was sold in hundreds of retail locations across multiple countries. In addition to developing the product I also oversaw manufacturing in Asia, marketing, trade shows, logistics, financing, and sales. I had a team of over 20 sales representatives across the U.S. selling the product at one point. I’m originally from Indiana but have lived in Texas, Canada, Alaska and Hawaii and now Arizona. Being an entrepreneur and freelance engineer has given me the opportunity to live in some pretty amazing places and to have some incredible experiences. I received my Master’s in Electrical Engineering (MSEE) degree from the University of Texas with a focus on Microelectronics. NOTE: I’m available for expert interviews, podcasts, and to provide quotes about new product development and hardware startups. I love product development, technology and all things entrepreneurial. But I’m also passionate about science, nature, hiking and beautiful places. 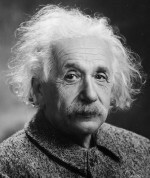 I’m a huge fan of Albert Einstein. His unparalleled genius, focus and passionate curiosity inspire me on a regular basis. If you really want to know more about me then check out 21 Surprising Things You Didn’t Know About Me (John Teel).